-- The average American will spend $119.67 on Valentine’s Day this year, up from $100.89 last year. 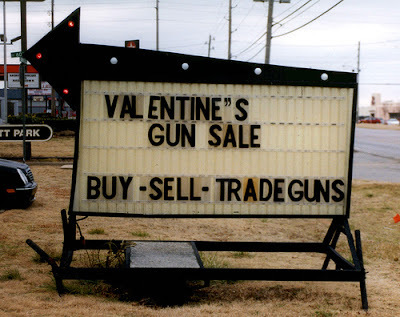 -- Men spend almost twice as much on Valentine’s Day as women do. This year, the average man will spend $156, while the average woman will only spend $85. -- More than nine million pet owners are expected to buy gifts for their pets this Valentine's Day. -- 15 percent of U.S. women send themselves flowers on Valentine's Day. -- Today, Hallmark employs an 80-person research staff to analyze the sales pattern of previous valentines. That analysis, combined with more than 100,000 annual customer interviews, focus groups and in-store observations, will help create roughly 2,000 cards in Hallmark's core Valentine's Day line. -- BBC reports that Shiv Sena, a nationalist political party in India, has spoken out against Valentine's day, calling it "nothing but a Western onslaught on India's culture to attract youth for commercial purposes." -- "I love you" in German is "Ich liebe dich." -- In the Middle Ages, young men and women drew names from a bowl to see who their valentines would be. They would wear these names on their sleeves for one week. Today, "to wear your heart on your sleeve" means being transparent with your affections.